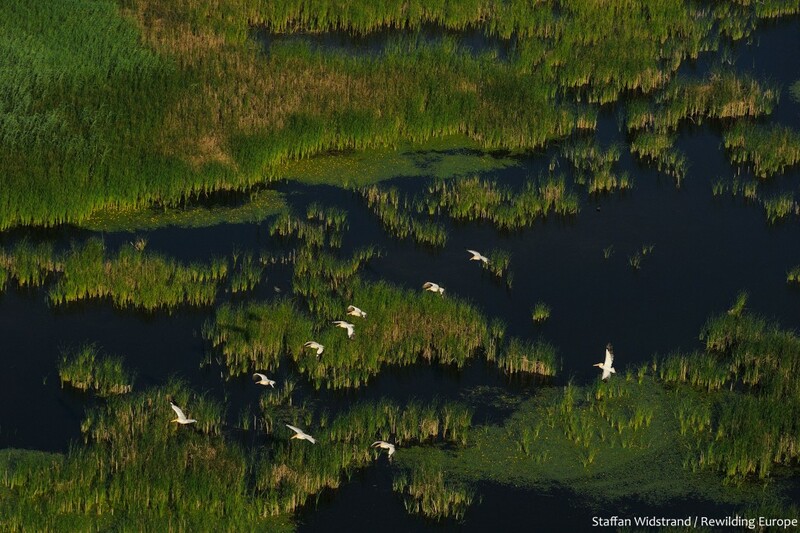 This Monday, Rewilding Europe and WWF Romania agreed to join forces in the Danube Delta. The organisations signed a new agreement based on a joint vision for the delta, and agreed on key areas of cooperation. 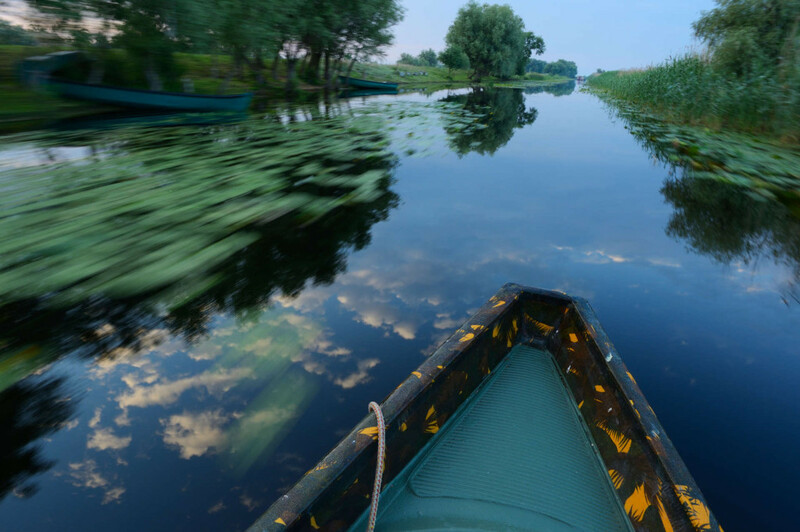 The common goal is to help develop the Danube Delta as one of the finest, best-protected and most famous nature destinations of the whole continent. 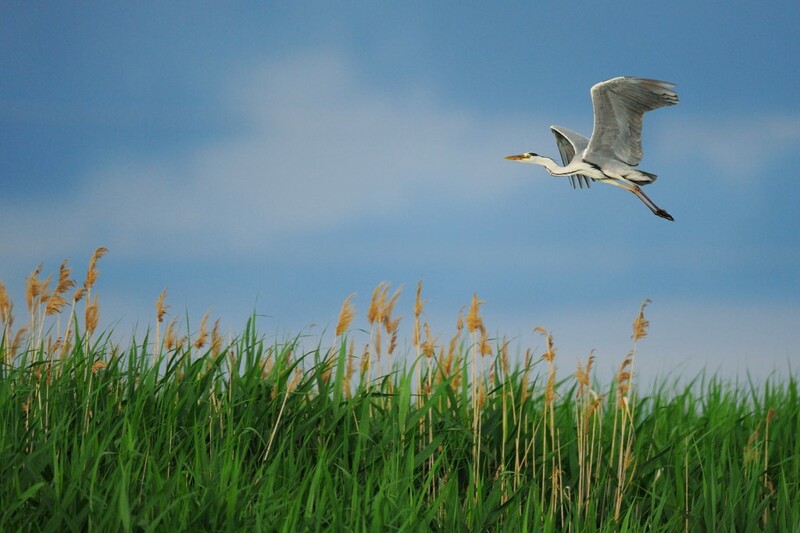 To achieve this, wetland restoration, boosting local nature based economics, support enabling policy developments and conservation legislation, and combining communication efforts are the main elements of the cooperation. 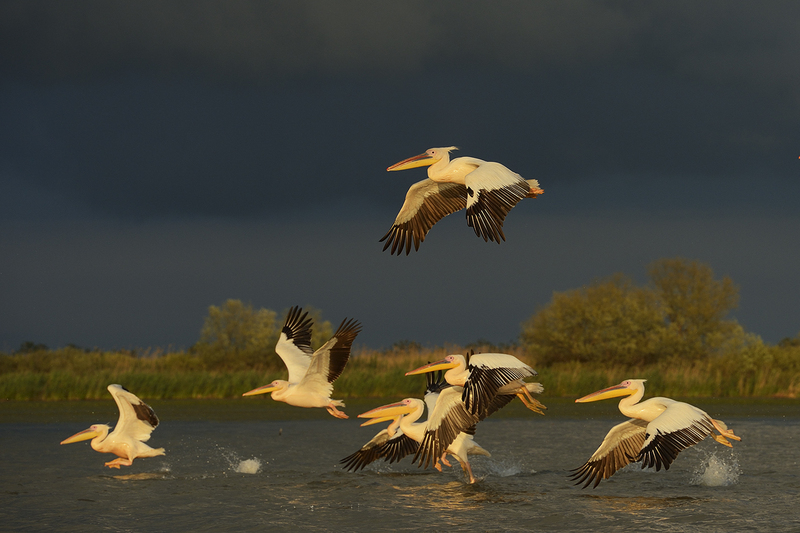 White pelicans, Pelecanus onocrotalus, Danube Delta rewilding area, Romania. In 2011, Rewilding Europe started its activities in Danube Delta where WWF Romania was also actively engaged. 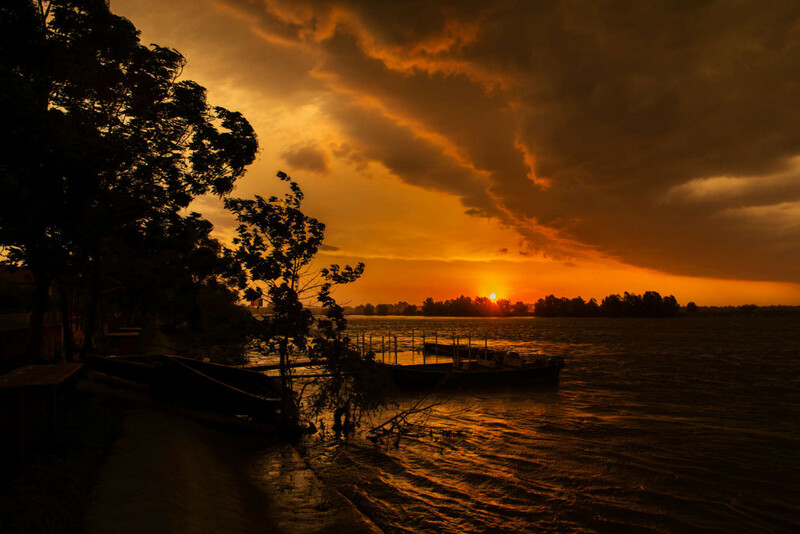 Both organisations believe that cooperation is mutually beneficial for the conservation of the area. For that reason, both organisations defined the fields of cooperation and signed a Memorandum of Understanding for a 3-year period. 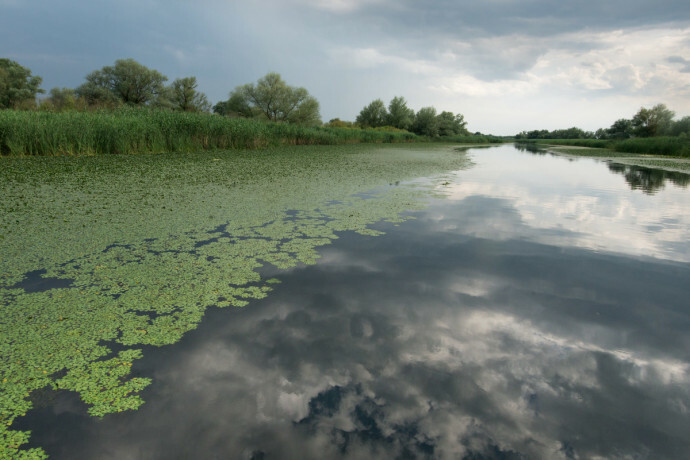 This will be guiding in building partnerships and working with the key institutions in the area, such as the Danube Delta Biosphere Reserve Administration, the Danube Delta Research Institute, the National Fisheries Agency and the Tulcea County Council, among others. 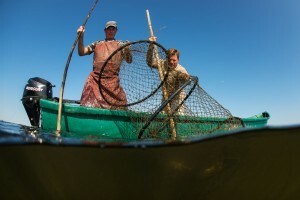 — ‘I believe that connecting conservation and the economic needs was always a challenging topic in the Delta. 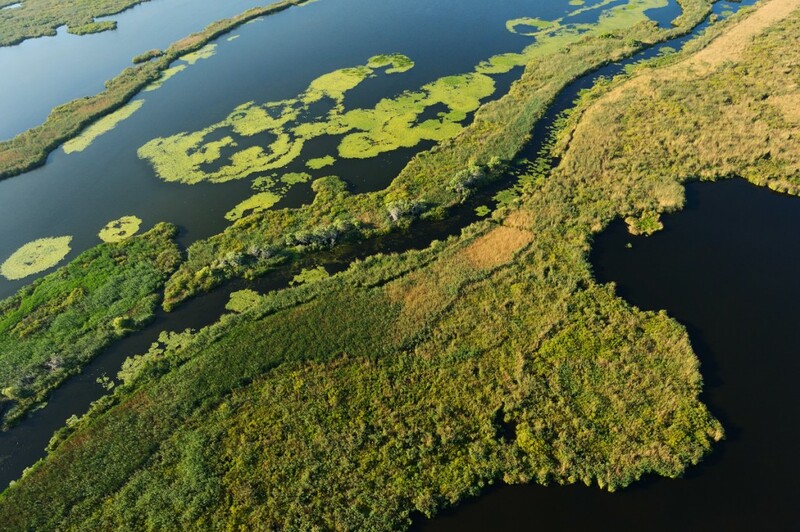 So, I’m glad both WWF Romania and Rewilding Europe committed together to engage further in this conversation and advance the best actions that will increase Delta’s nature resilience in the years to come.’ – says Alexandra Panait, Team leader of Danube Delta rewilding team. By linking their strategies, exchanging information and know-how, Rewilding Europe and WWF Romania will jointly work on the protection and rewilding of the Danube Delta area by finding new and innovative solutions to enhance the biodiversity of the area as well as the livelihoods of the local communities that could both contribute to and benefit from these efforts. 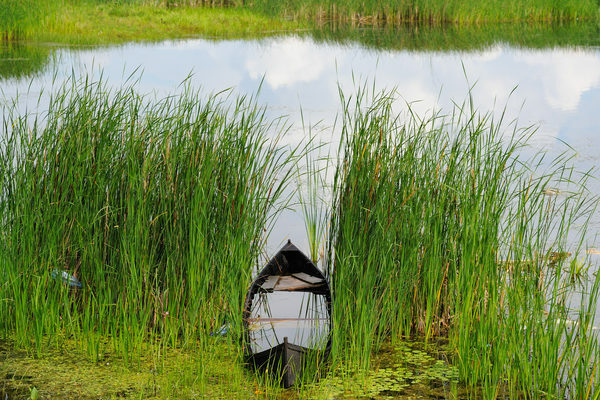 Traditional fishing, fisherman checking the fyke nets, Danube Delta rewilding landscape, Romania. Regarding policy on fisheries management and fish stocks conservation, Rewilding Europe and WWF Romania aim to analyse the main pressures on the fish resources and define key areas of interventions and the necessary strategies. Furthermore, they will jointly strengthen the relationships with main stakeholders, facilitate consultations and cooperate with research institutions to support the management practices of fisheries. 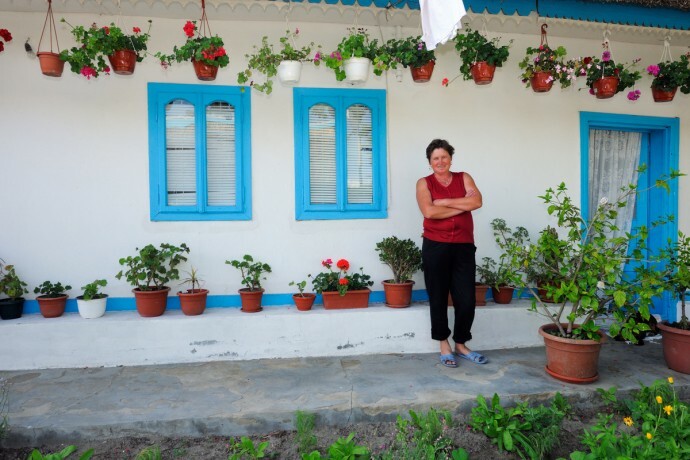 — “Our renewed partnership builds on previous efforts to consolidate relations with the local communities and authorities in the Danube Delta, to plant the seeds for green business like ecotourism by engaging local champions or change agents that could nurture further such approaches. 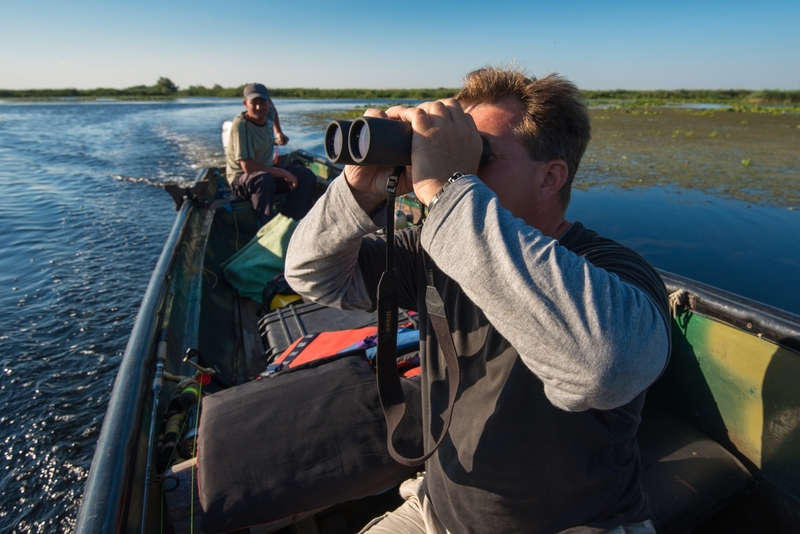 Nature surprised us along this journey, while we were pledging the beaver re-introduction in the Danube Delta, the first beaver nest was recorded and since then, we monitor the population. 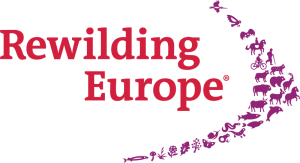 By joining our efforts with Rewilding Europe, we aim at promoting and implementing innovative approaches that combine nature conservation and local communities development, to demonstrate how people and nature can live together and how the services of nature can directly benefit local communities and the society at large” says Orieta Hulea, Country Manager of WWF Romania. Bird watching in Danube Delta, Romania. 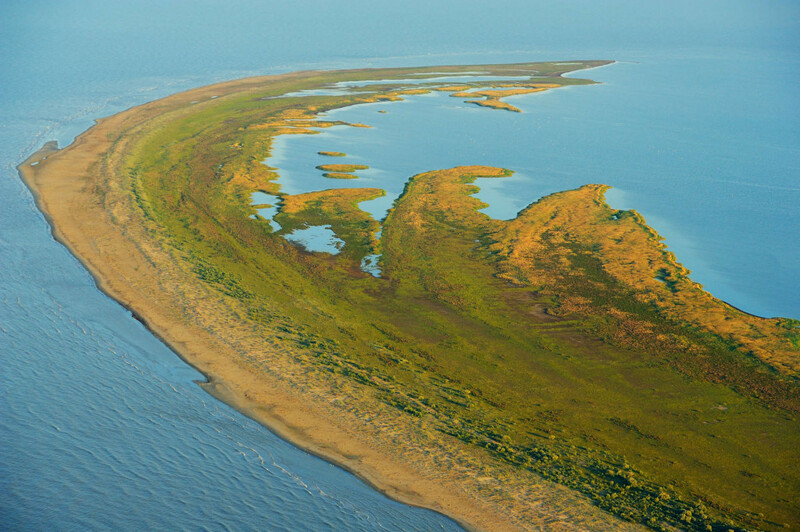 The delta is a bird hotspot famous for richness in terms of species and numbers. 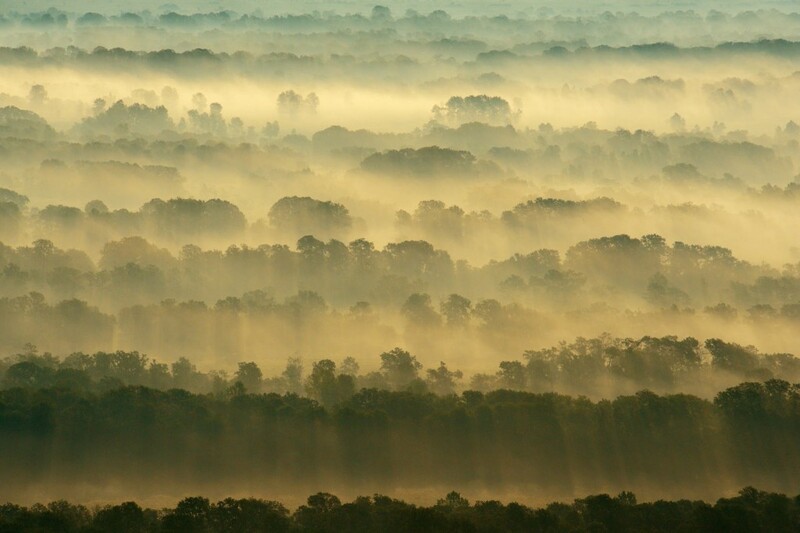 WWF Romania and Rewilding Europe believe that ecological and socio-economic problems related to land and natural resources use in the delta can be turned into new opportunities enriching the biodiversity and improve the tourism values of these landscapes – thus bringing new incentives for local people to build an economy based on conservation and wise use of natural values. 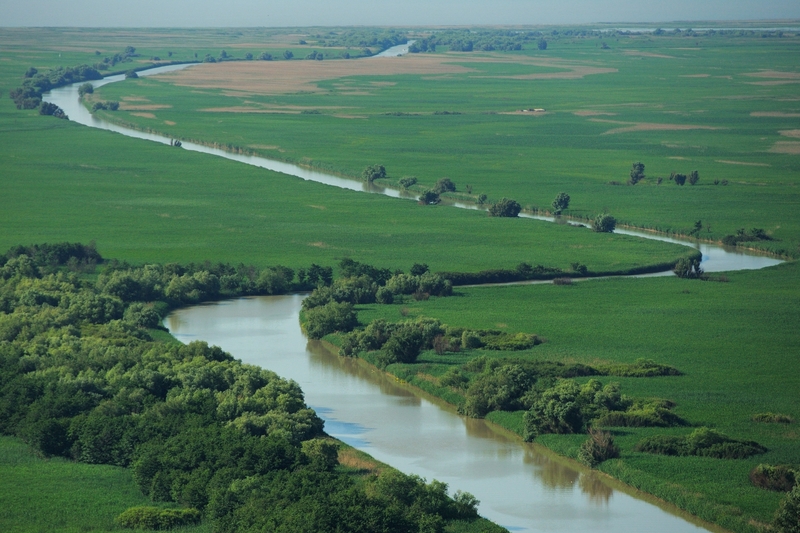 By sharing the best practices and the gained experience from working in the Danube Delta, both organisations will further develop such nature based economic models. 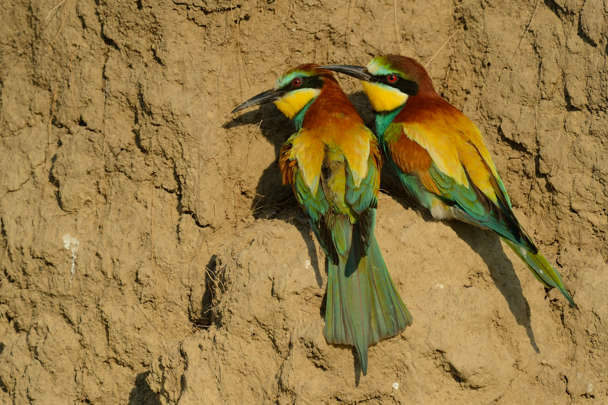 This will be done by involving the local communities in developing such projects, and engaging with the private and governmental sectors to highlight the benefits of developing local nature-based economies for both the local economy and the wider economy in the region. 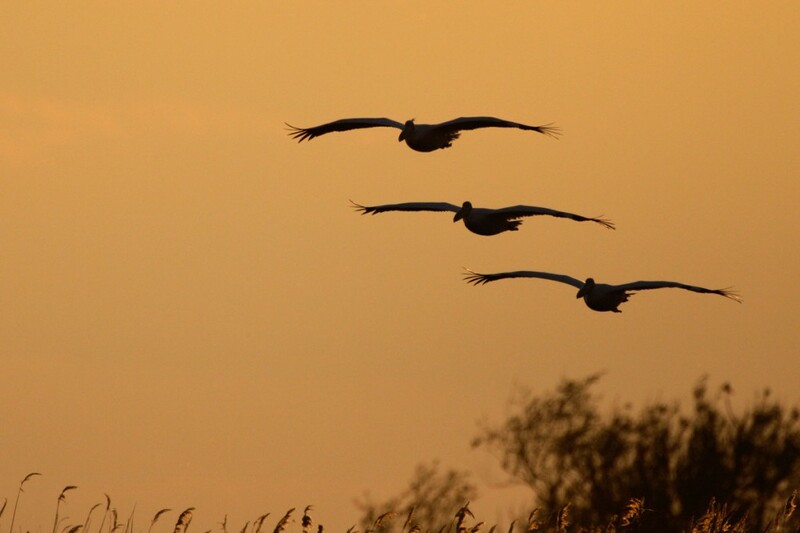 Through joining forces in communication activities, we will promote shared conservation and rewilding actions with the goal to create pride, public support, new engagements, and a more positive attitude among stakeholders and local and general public. 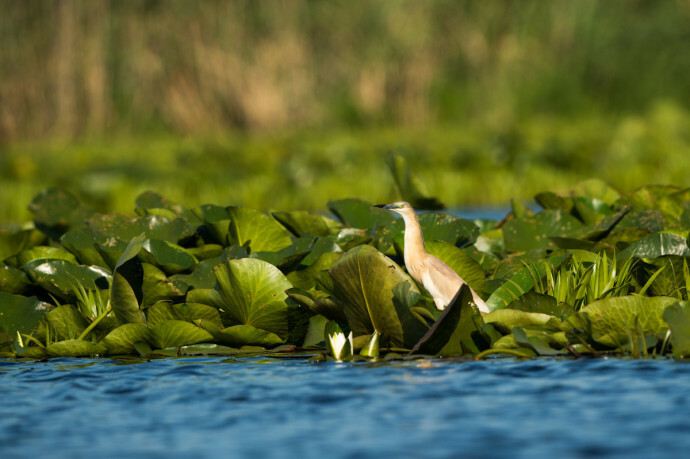 Squacco Heron (Ardeola ralloides) in the water lily reed, Danube Delta, Romania. 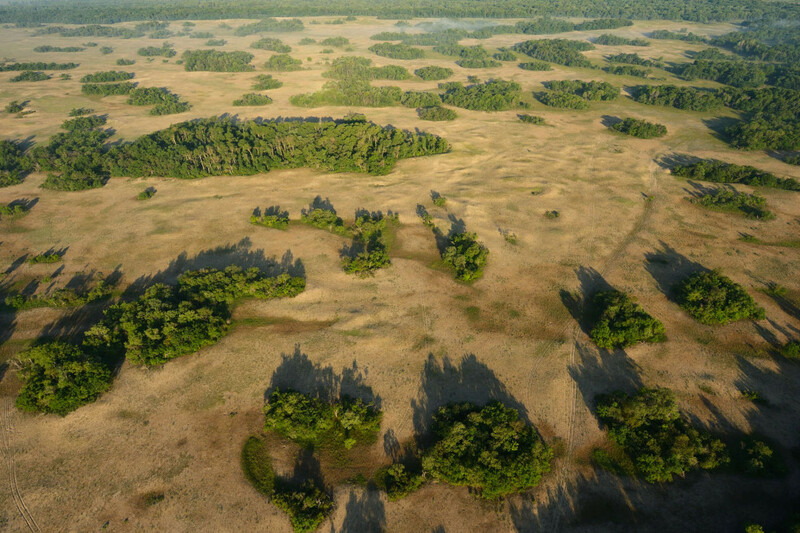 Aerial over Letea forest in the Danube Delta rewilding area in Romania. 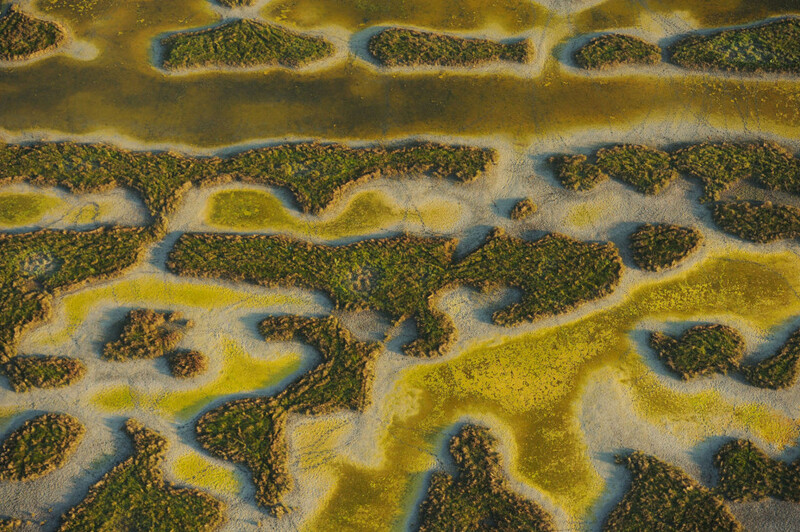 A water chestnut (Trapa natans) carpet along a tributary to Old Danube, Danube Delta.